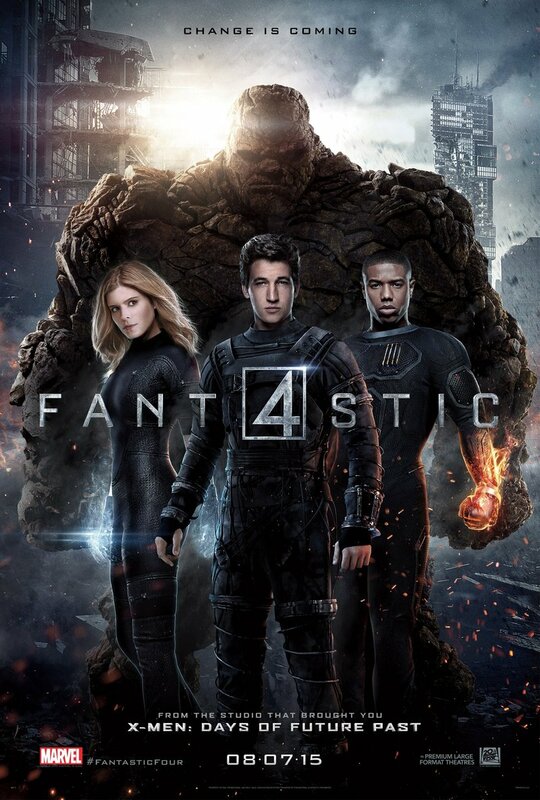 Fantastic Four DVD and Blu-ray release date was set for December 15, 2015. The classic Marvel super heroes return to the big screen in a modern adaption. Jack Kirby and Stan Lee's endearing cast of characters are lead by Mr. Fantastic, a genius scientist able to stretch his body to nearly any size. His team includes The Invisible Woman, The Human Torch and The Thing, each with amazing powers of their own. Their legendary battles with Dr. Doom represent a timeless story of good versus evil.